Nice Commercial lot .77 acres at right-in, right out, entrance & exit to Eagle Lake Development via US Higway 127, GREAT EXPOSURE! 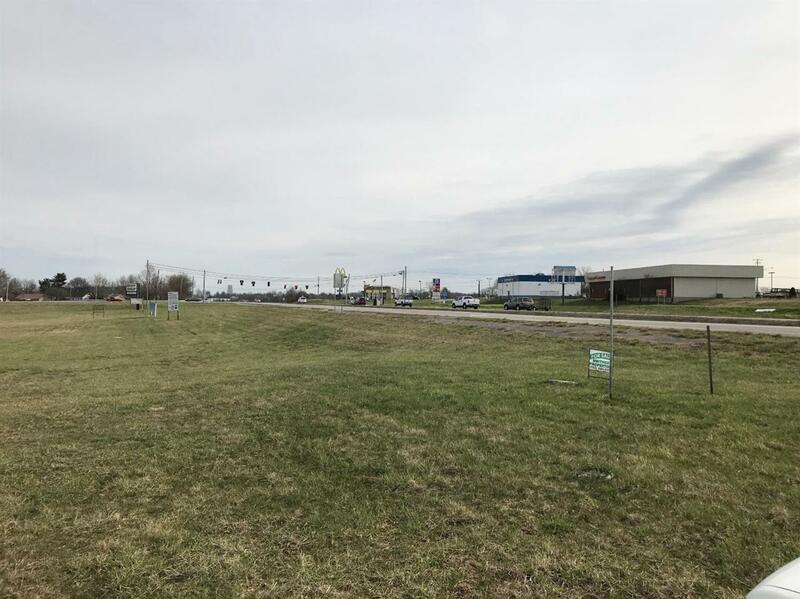 100+ ft. road frontage! Listing provided courtesy of Gary Denton of Rector Hayden, Realtors. Listing information © 2019 LBAR Multiple Listing Service. All rights reserved.